The “Yeehaw Wand” mixes physical creativity with augmented reality to deliver a new and unique way to create 3D models. The titular wand is moved in space in front of your mobile or tablet’s camera to create 3D geometry. The wand is combined with a 360-degree plate that can be turned to access all angles of your creation rather like a virtual potter’s wheel. 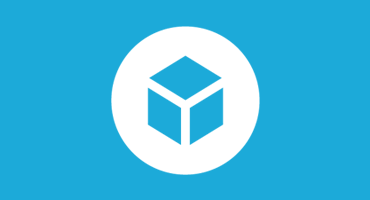 Once your creation is finished, press the Sketchfab icon within the app. You can view your creation in 3D, VR, or AR to confirm the scale and feel of your design before opting to 3D print it. From there you can either choose to have Yeehaw print and deliver your creation directly to your home, or to print your creation on your own Yeehaw 3D printer, or export the file to print it on any 3D printer. And just like that, your creation comes to life! 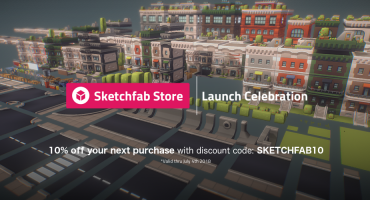 You can follow along and support the campaign at Yeehaw’s Kickstarter page and check out some of the models already created and shared on Sketchfab on Yeehaw’s Sketchfab profile.